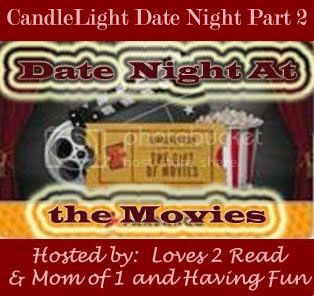 Mom Of One and Having Fun and Loves 2 Read Teamed up with FANDANGO to present to you Candle Light Date Night Giveaway PART 2! Fandango is giving us 4 sets of $25 Fandango Bucks to Giveaway! That means there will be 4 winners!